All this dresses are from www.stylewe.com . This site specializes in clothes for women from tops, dresses, Skirts, pants, Jumpsuit, swimwear, sportwear and bags. A perfect place to find a chic dress for multiple purpose. A good maxi dress can go along way .It can be dressed up or down on so many occasions.Suitable for brunch with the girls,weddings and other different event. Thanks for stopping by. Hope you enjoyed our post. Pretty selections! I need to get a shirt dress. Dresses are so comfortable to wear in the summer and super fun to accessorize! These are some very beautiful and inspirational pieces! Thank you for sharing them! Lovely pics dear! always adore your valuable inputs when it comes to styling!!!! loving all the shirt dresses here. You look amazing in all three looks! 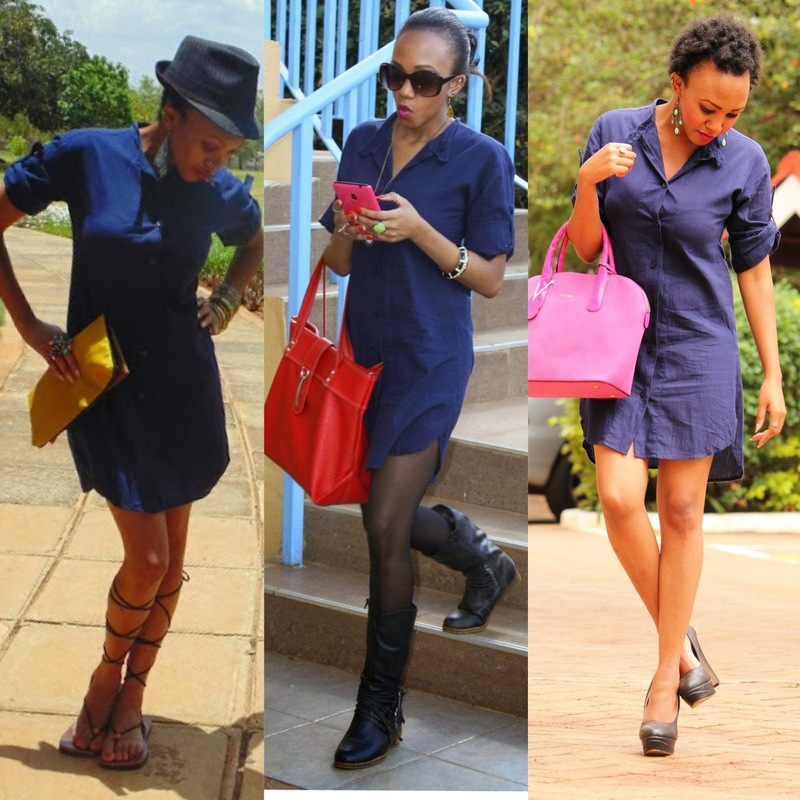 I love the first shirt dress featured in this post, so perfect! Wow, that is so amazing! Amazing! i love the blue Dresses! This is so fab.The shirt dress is so amazeballs.Great read darlings.